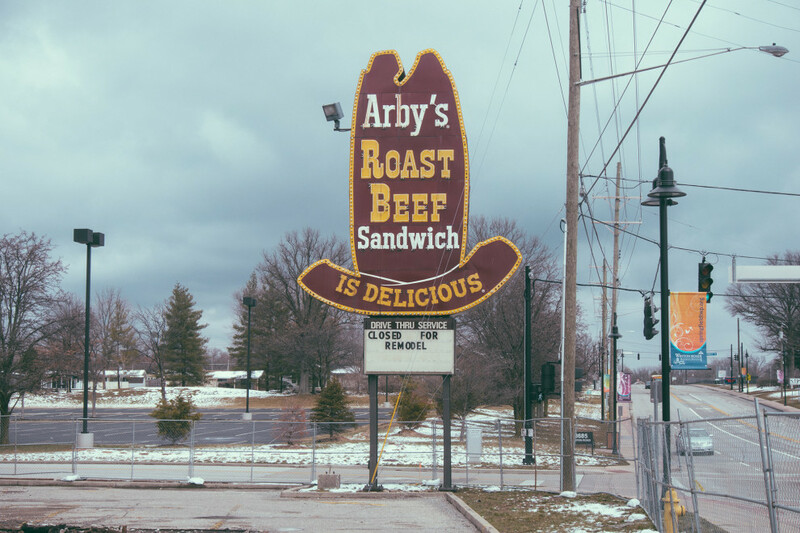 The American Sign Museum is hoping to save a little bit of history, by preserving the sign from the Finneytown Arby’s being remodeled. I’ve always loved this classic larger than life ten gallon hat, all neon and chasing lights. Fingers crossed it finds a permanent home. Details on the efforts are posted on their site.